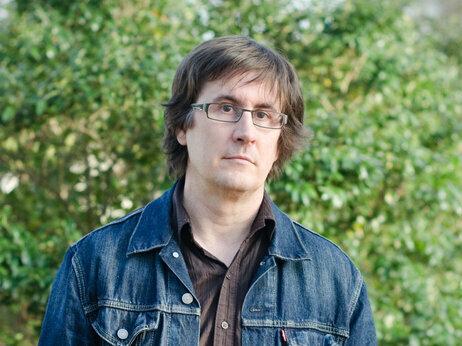 WHO: John Darnielle of The Mountain Goats will be at the Wild Detectives reading from his National Book Award longlisted debut novel, WOLF IN WHITE VAN (out now from the legendary FSG). WHAT: Darnielle will read from his debut novel & do a signing for us. Presented by Deep Vellum Publishing & WordSpace with The Wild Detectives. Also reviewed in The New York Times and The Austin Chronicle.